Express your pastel side ! Your hair tells a lot about you, and thanks to new hair trends you can express your personality almost without any limit. Among those trends is pastel hair, a real tribute to diversity and originality. You may also choose it for its quirky and cool effect in the summer time. Whatever the reasons are that might you try a pastel hair color, you can make your choice with confidence thanks to many professionals who are specialized and will help you finding the right statement for you. 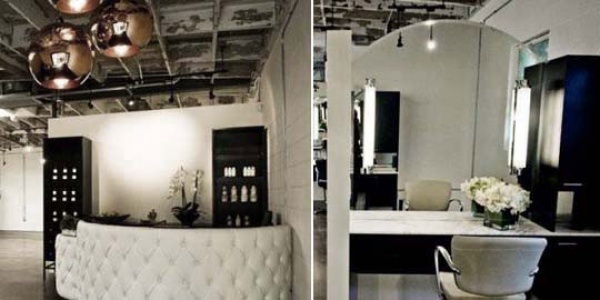 Choosing the salon which suits you the best is up to you! Daniel Galvin is a top hair colorist. 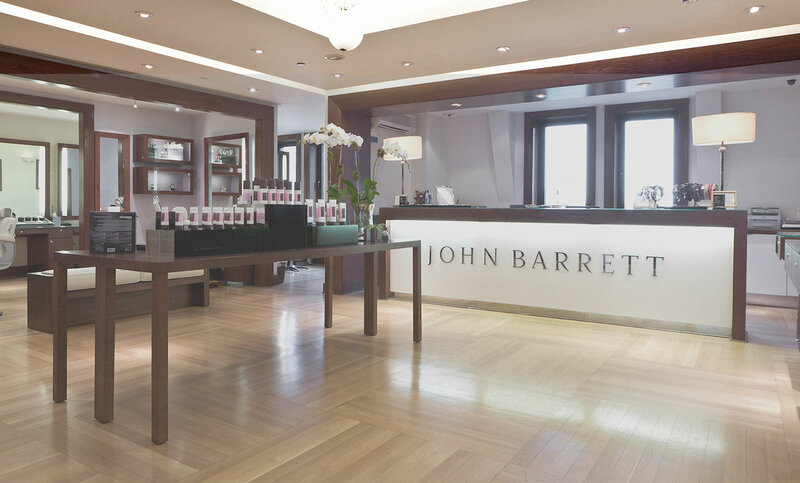 Daniel Galvin heads up one of the World's leading hair coloring salons located in London's West End. What makes Daniel Galvin's team the best hair colorists is Daniel Galvin's philosophy on natural beauty enhancement. Daniel Galvin colorist’s' skill will enable them to prescribe you a customized perfect color to compliment your eyes and skin tone. When looking to add shine, dimension and texture to your hair Andy Lecompte's team of color experts will customize a personalized formula just for you. Whether you want your tresses to be lighter and brighter or darker and richer, Andy Lecompte Salon colorists offer a wide range of services that will achieve your desired look. With years of experience and a loyal following of celebrity clientele their colorists can be trusted to deliver color perfection. You are unique and changing your hair color to pastel now might be a way to express it!